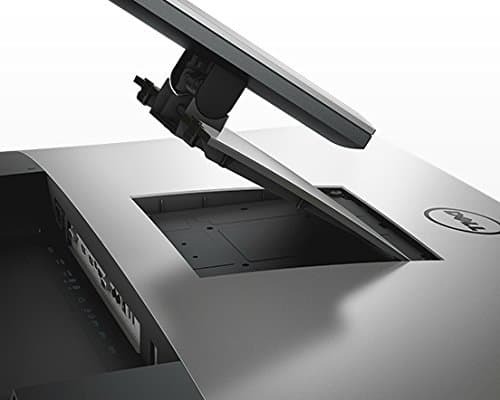 DELL P4317Q is a great Multi Client PC Monitor, and by that we mean that with a press on a single keyboard combination you can split the monitor of up to 4 monitors. Just watch the video and you will see all the main features of this model. Conclusion we made it easy for this monitor. 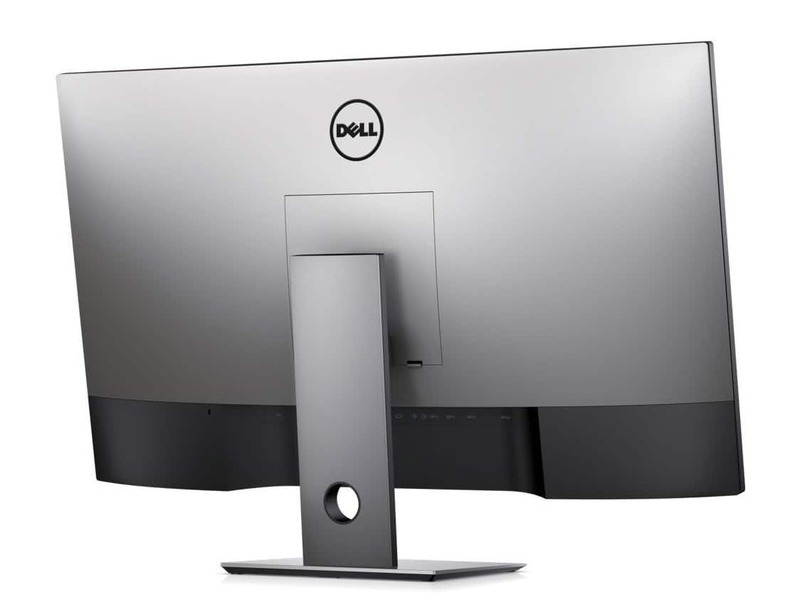 If you need big multiple displays, you don’t buy more different monitors, you buy DELL P4317Q. 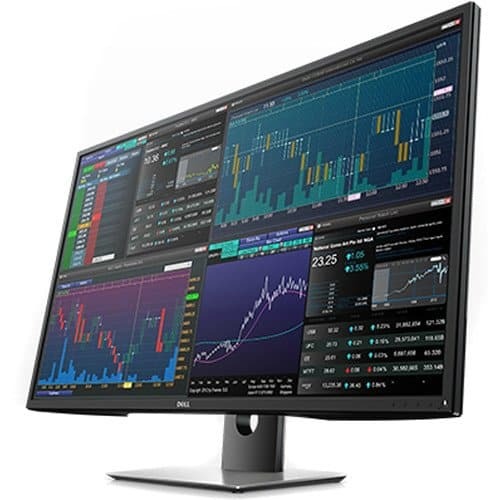 When you need more monitors, you can split the 4K monitor to 4 Full HD monitors. 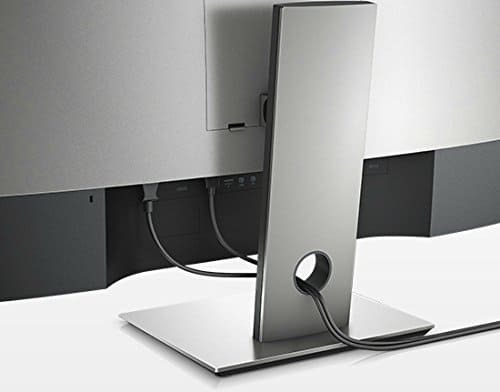 That make this monitor very practical.